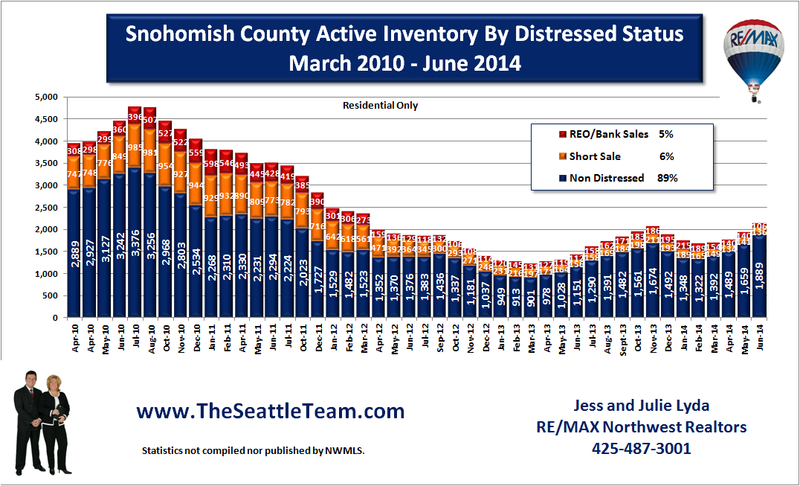 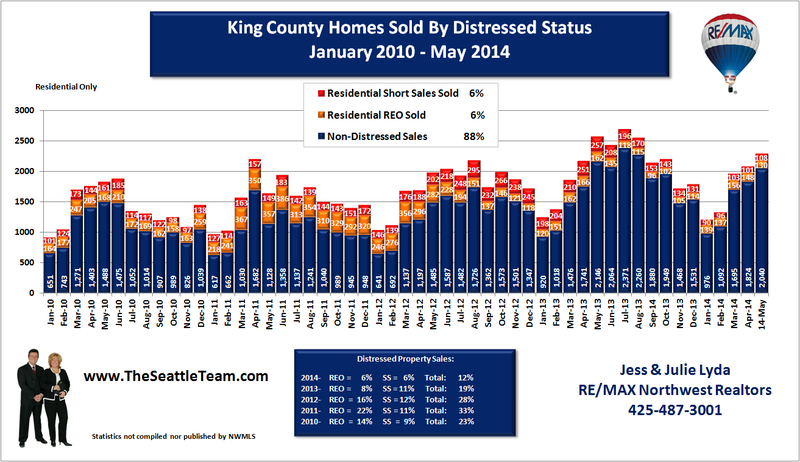 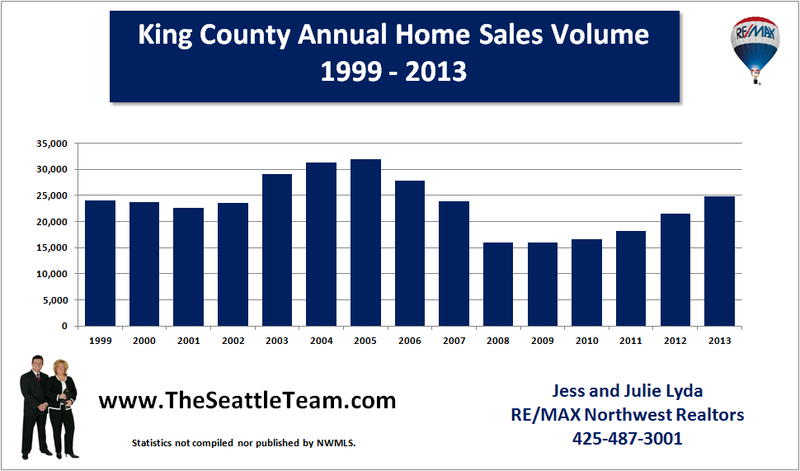 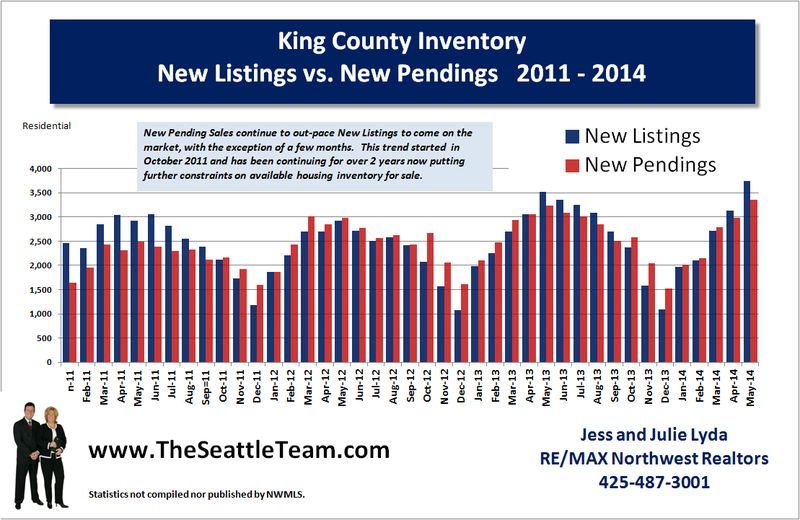 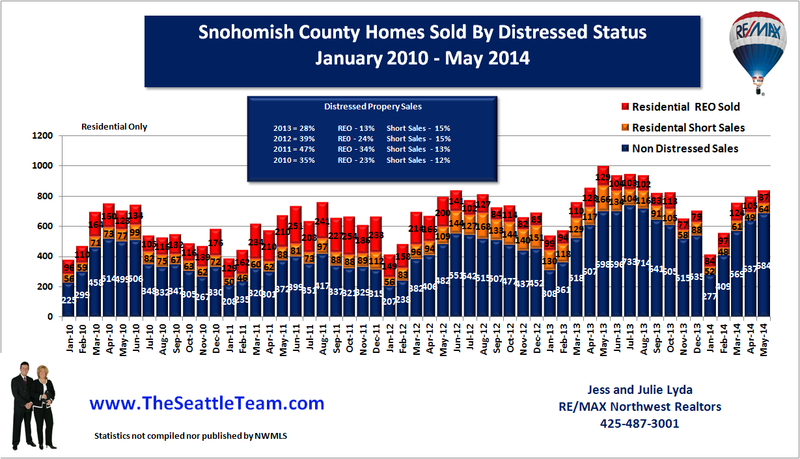 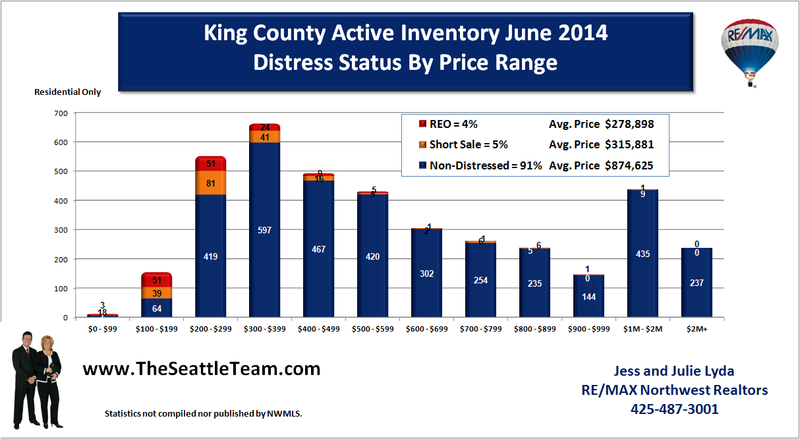 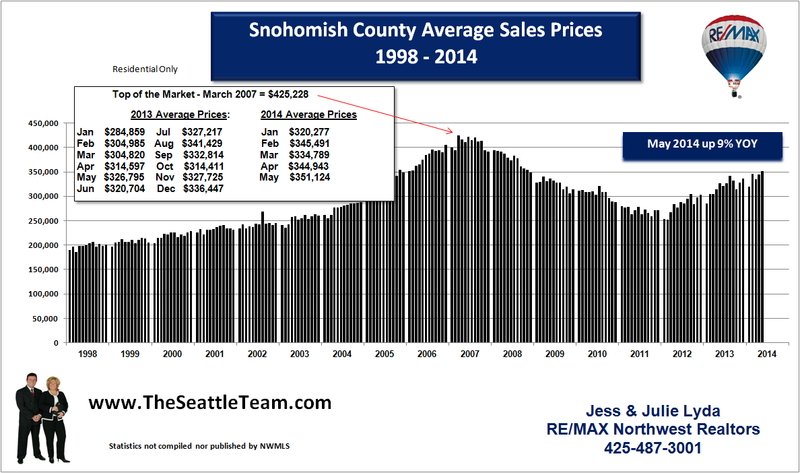 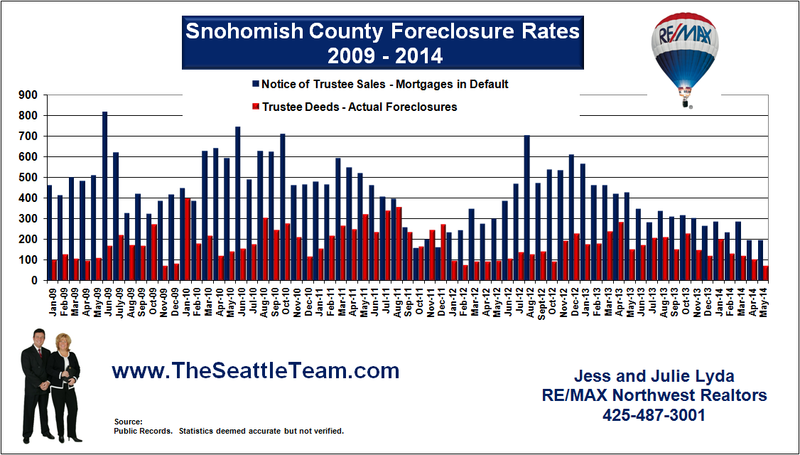 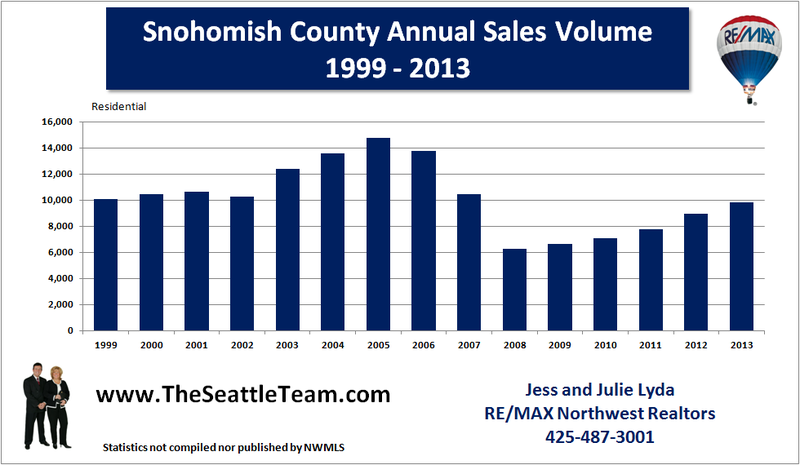 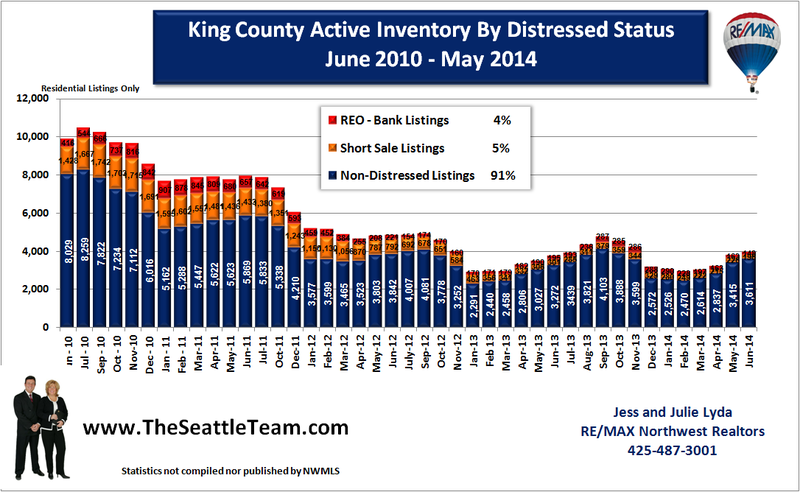 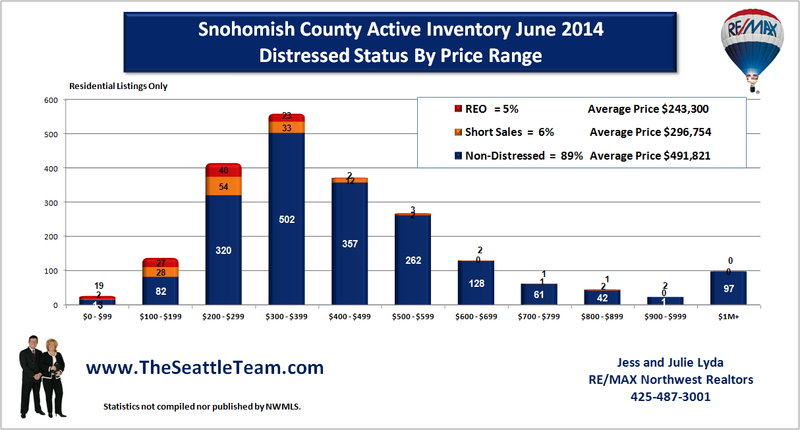 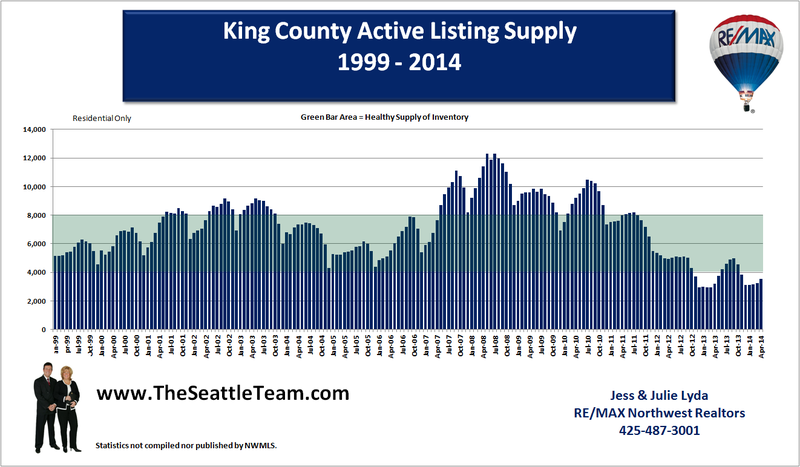 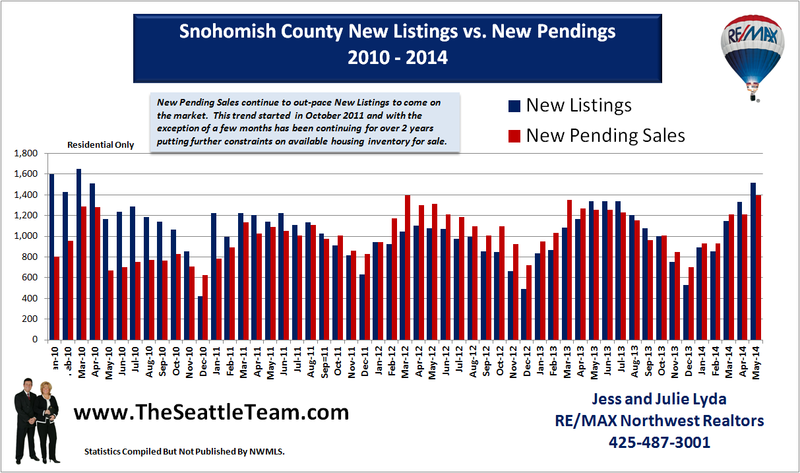 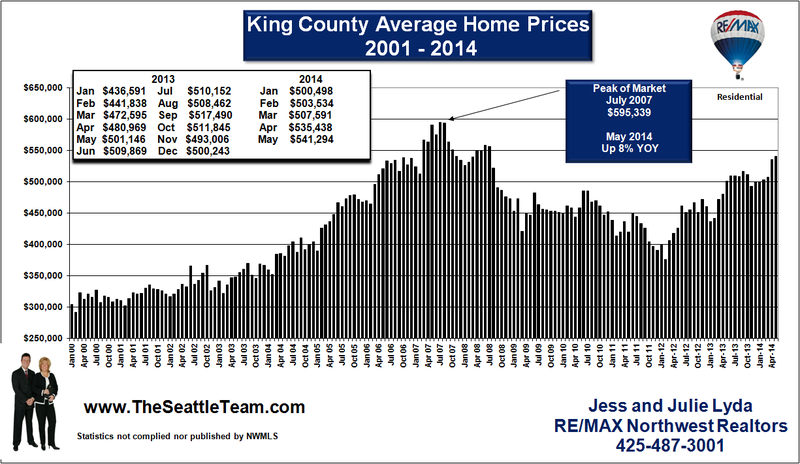 The Snohomish County foreclosure rates remain elevated for July 2010. 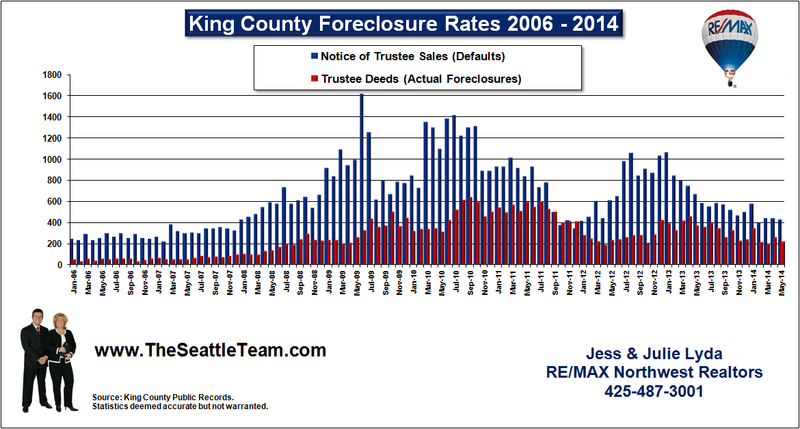 The Notice of Trustee Sales remain near their highest levels for the year. 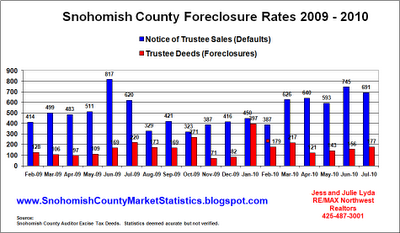 As typical, only about 25% of the Notice of Trustee Sales turn into actual foreclosures. 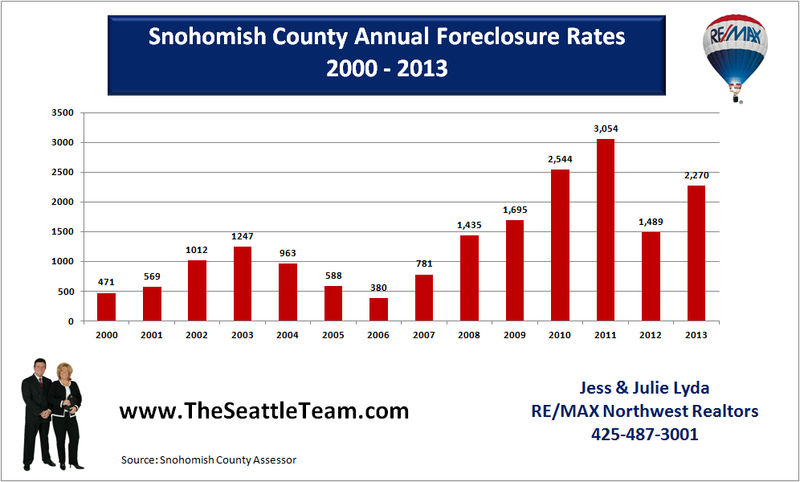 There are various reasons why a home won't be foreclosed on. 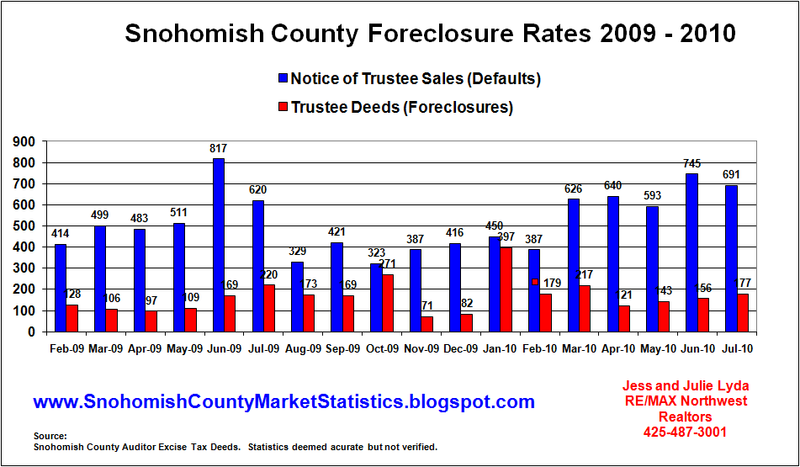 Those could be homeowners who have entered into a loan modification, those that catch up on their late payments, and those that end up selling their home.